AFCB - Profile: Who is Connor Mahoney? Profile: Who is Connor Mahoney? Connor Mahoney has signed for AFC Bournemouth after being out of contract at Blackburn Rovers. But who is the Cherries’ latest summer recruit? We take a look at the young prospect’s career so far and what experience he has to draw upon after making the move to Vitality Stadium. Starting his career in his native Lancashire, Mahoney made a big impression at a young age. 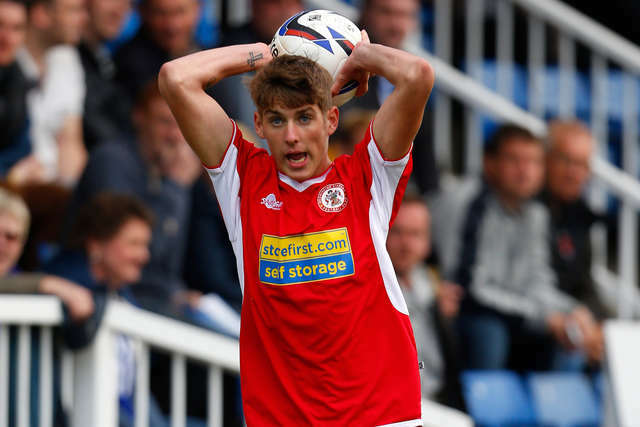 Despite being just 16 years of age, he was trusted by then manager James Beattie and played six times for Stanley in League Two. He caught the eye of a number of clubs, including neighbours Blackburn Rovers, and they swooped to sign him in 2013. Mahoney continued to impress straight from the off after moving to Ewood Park, making his debut there before he turned 17. He became the club’s third youngest ever debutant after coming off the bench against Manchester City in the FA Cup. But it was last season that saw the winger really make his breakthrough. He was a regular in matchday squads for Rovers in the first half of the season, but from February onwards he was given the opportunity to impress under Tony Mowbray. 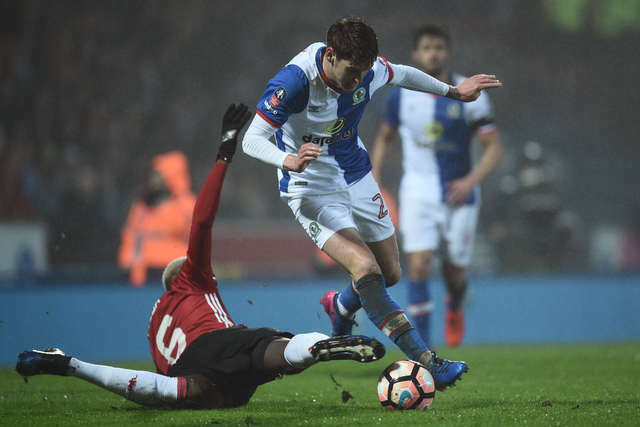 Showcasing his talent to beat a man as well as his ability from set pieces, Mahoney made 21 appearances for the club who were relegated from the Championship, impressing in both wide positions – including a lively display against Jose Mourinho’s Manchester United in the FA Cup. Mahoney has also represented England under-17s and 18s over his career, where he played with current Cherries midfielder Lewis Cook. He has two caps in total for the Three Lions youth sides.